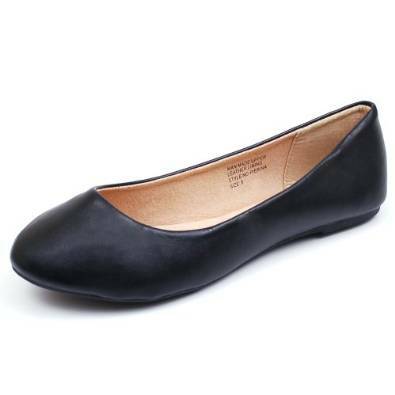 Flats are that very comfortable footwear which we wear when we feel the need of comfort, when our feet are tired and we do not stand the high heels anymore. 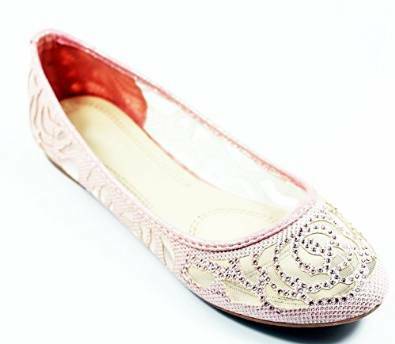 We should not consider the flat shoes just some comfortable footwear because that will be a huge mistake. Indeed they can be easily very chic if we know to wear them correctly no matter if you will go to the job, shopping, having a walk or at a cocktail. 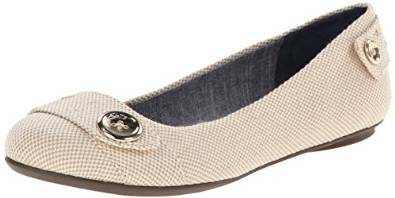 For example at brunch the comfort is assured if you prefer to wear a pair of flats, but, mandatory with an inspired outfit combo, they can also be very chic. You can match a top and a denim jumper or you can also wear a maxi dress for a feminine and delicate look. All these combos work very well with flats. If on the other hand you go to the office, you can wear this type of shoes at the job especially if you have a stand up type of job. In this way you will give your feet an increased comfort. 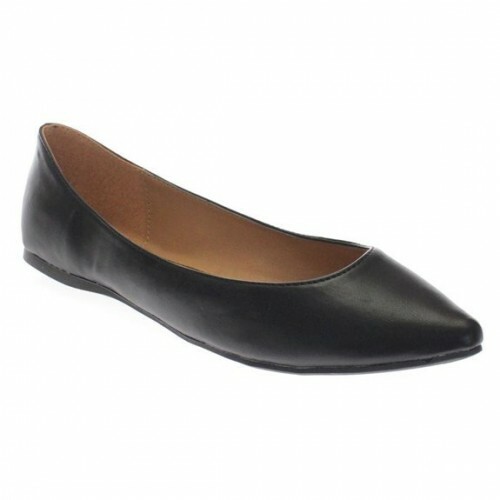 They are extraordinary comfortable and feminine, ideal for an office outfit. And for a cocktail party you can wear this type of shoes and also when going to a party with your friends or co-workers. The ballet shoes can be some very chic and suited options for a cocktail outfit. For example a black dress will look extremely chic with a pair of golden flats and a pair of pants with sequins will perfectly pair with red flats. If you want to wear a skirt, it is recommended to choose the short ones with high waistline because they will reveal more of your legs therefore they will look longer. No matter which is the event you are attending bear in mind that a pair of ballet shoes are extraordinary comfortable.